".... 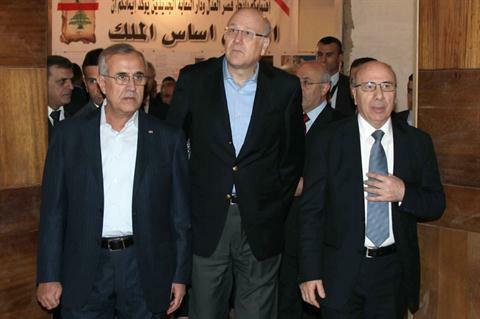 It seems that the Lebanese Army has finally received political cover, mainly from President Michel Suleiman and Prime Minister Najib Mikati, to confront Hezbollah and its allies and to put an end to the violence. On Sunday, 18 armed men from a family with links to Hezbollah were arrested by the Lebanese Army. Two trucks and a warehouse full of weaponry were confiscated. This arrest is politically significant. It means that the Lebanese prime minister and president are no longer willing to jeopardize stability in Lebanon by giving Hezbollah full cover, ..."